Child Wise - Why Focus on Child Safety? Why Focus on Child Safety? There is a need for the continuing development of effective government regulation, improvement in institutional governance and increased community awareness of child sexual abuse in institutions. There is also a need for community education on risks to children. The safety of children and young people in the organisations where they spend time is something that is often assumed and rarely questioned. However, recent inquiries in Australia have identified that children have been unsafe in institutional contexts for generations. Key messages from these inquiries (Royal Commission into Institutional Responses to Child Sexual Abuse, the Betrayal of Trust Enquiry in Victoria, and the Child Protection Systems Royal Commission in South Australia) include that children continue to be at risk today and that extensive reform is needed to change this. 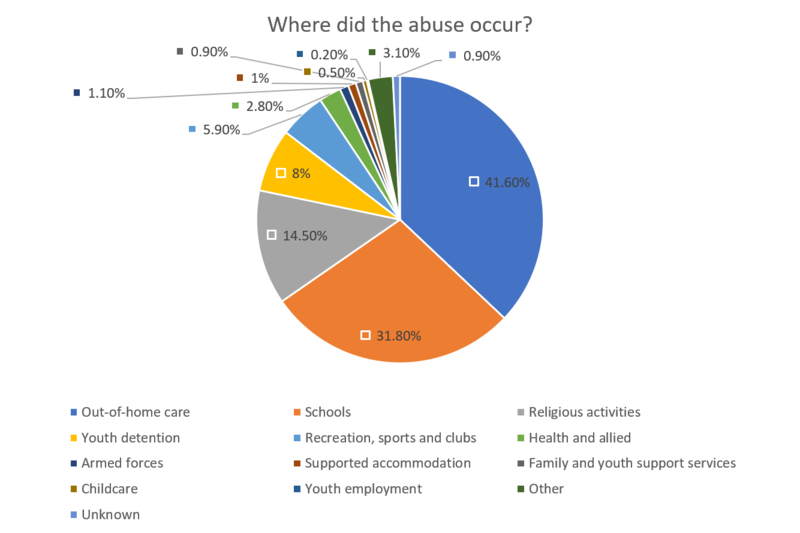 The recent Royal Commission into Institutional Responses to Child Sexual Abuse found that Australian children had been sexually abused in over 4000 organisations including sporting, recreational, schools, religious and residential care facilities. One in five survivors (21%) was abused in more than one type of institution. Child safety cannot be taken for granted and a concerted focus by all communities and organisations that engage with children and young people is necessary to address this.